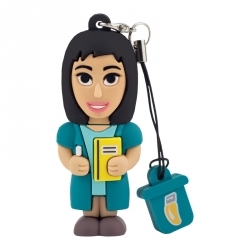 The PROFESSIONALUSB® Pen Drives for Teachers, careful and professional. 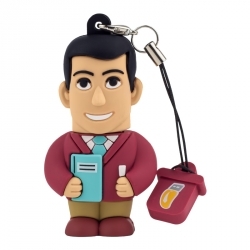 USB "Teacher – Man or Woman" Pen Drives are the ideal gift for the school. Professional and fun gadgets that can be an original and handy gift idea. They stand out for their peculiar design thought and pencil drawn by an illustrator, who ensures the exclusivity of the product. Unmistakable design with many possibilities of use.